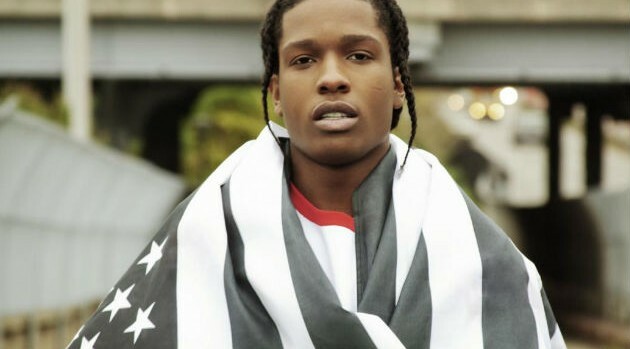 Image Courtesy Phil Knott/RCA recordsA$AP Rocky has announced the title of his sophomore album: At.Long.Last.A$AP. In an interview with GQ, the rapper revealed that the acronym “A-L-L-A” has a deeper meaning. The rapper has yet reveal the official release date for his follow-up to his 2013 debut Long.Live.A$AP.